Fine tuning to the Athens & Epidaurus Festival paid off according to its artistic director, Vangelis Theodoropoulos, with revenue for 2018 coming to 5 million euros, up by 38 percent compared to 2017 at 3.6 million euros. 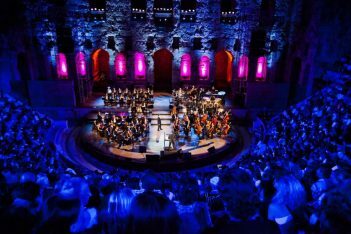 Following the implementation of more cost effective practices, Greece’s popular cultural festival welcomed more than 93,409 spectators in eight weekends, with 102,560 viewers attending events at the Ancient Irodion Theater. The Pireos 260 venue welcomed 24,953 people, while a total of 10,327 arts buffs attended events at other cultural spaces. The Irodion Theater in Athens. According to Theodoropoulos, participation in events exceeded last year’s 58 percent full capacity rate, which came to 68 percent in 2018. “In the last couple of years, the festival’s artistic program gradually came into its own and embraced its distinctive identity. Accordingly, it expanded its audience, winning over spectators and critics alike. Looking back to 2018, we can see this vote of confidence clearly reflected in our box office receipts, registering a rise in audience numbers, with several performances having a near-capacity attendance,” said Theodoropoulos, speaking at a press conference at the Athens Conservatory. Theodoropoulos added that the program was now “more targeted and tighter, as we seek a distinct character with modern aesthetic hues but also as open as possible to the social dimension”. The head of the festival noted the importance of education and participation, which he said are priorities, adding that “openness and an international orientation have also been our steady goals, arguably the biggest drawing card of the festival”. 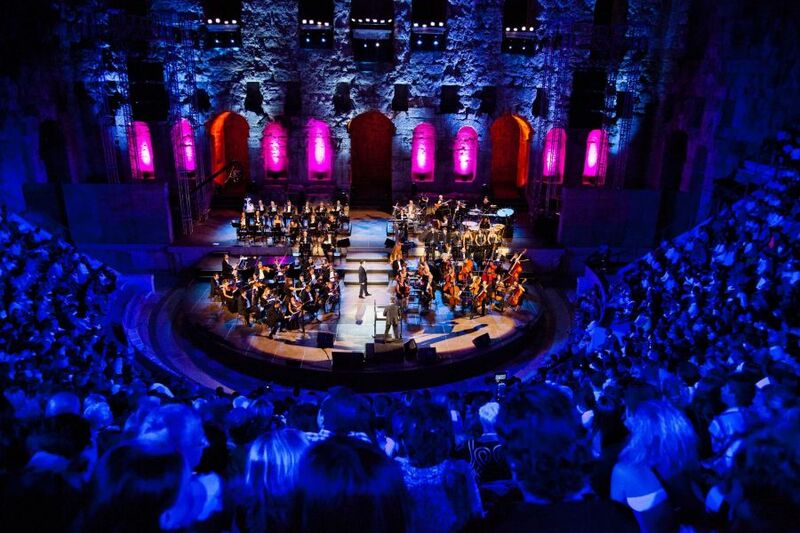 In view of the positive results, Athens & Epidaurus Festival organizers have already planned the program for 2019, which will kick off on June 21 and run through to August 10, and will include classic Greek theater and drama performances at the Ancient Theater of Epidaurus among these “Oedipus Rex” by Sophocles, “Oresteia” by Aeschylus, “Iketides” (The Suppliant Maidens) by Euripides, and “Nefeles” by Aristophanes. 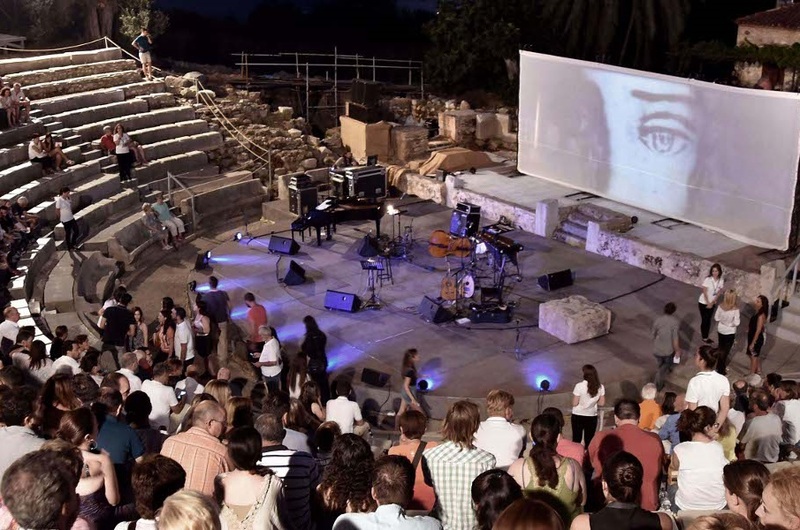 Meanwhile, the Little Theater of Epidaurus will stage starting on June 22, alternative performances, a surprise film screening event and music theater performances including the presentation of works by avant-garde Greek composers Iannis Xenakis and Jani Christou. “The aim this year is to reinforce the festival character of Epidaurus… to promote quality and contemporary aesthetics in ancient drama,” Theodoropoulos concluded.